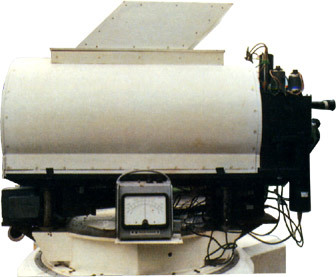 An Astrometric instrument used for measuring the position of celestial objects and double star observation. Our Astrolab has a variable observing circle of equal altitude, a high observable magnitude limit and precise measuring accuracy. It is fully automatic, being controlledby a PDP11 microcomputer.